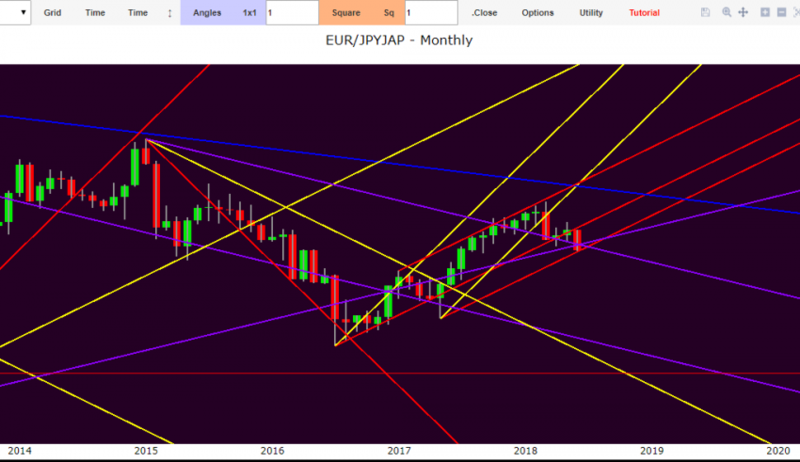 In the previous report we focused on the expiry of the monthly Set Up of February 2018, double Square of Range, which has produced a notable negative retracement in conjunction with strong angular resistances repositioning prices on the 1 X 1 ascending corner of June 2016. 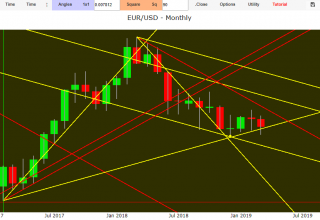 The Maximum Square expired in March of this year has led the single currency to a bullish pull-back bringing back the swing chart in positive last April. 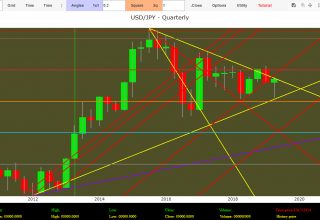 However the concurrent corrective force generated by the time cycle of the Maximum Square from the top of June 2015 expiring in May has brought back prices below the minimum of March. 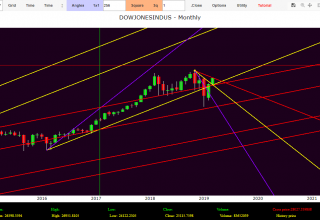 Also this time the 1 X 1 corner of the July 2014 minimum together with the 1 X 4 angular support of the July 2012 minimum have curbed the prices correction to a minimum of 127.69, as highlighted by the graph just above. 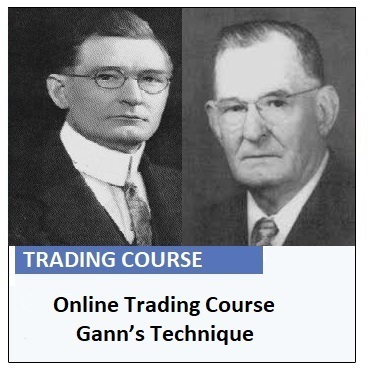 In June and especially in July 2018 we will see an important change in trend dynamic due to the overlap of numerous time cycles. 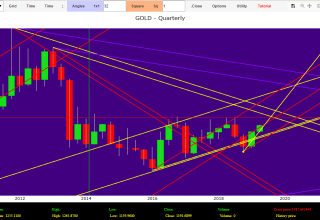 The return above 133.80 will restore a positive trend in the medium term: first resistances to 134; 144,80. The continuation below 129.70 will confirm the negative action with first support at 122. 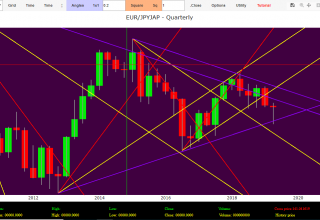 Only if the Euro recaptures the area of ​​138 will re-establish a new medium-long term upward trend. 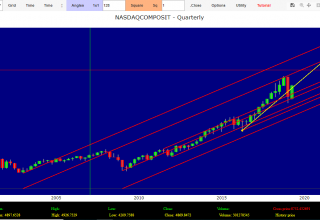 Resistance to positive retracement 136.50. 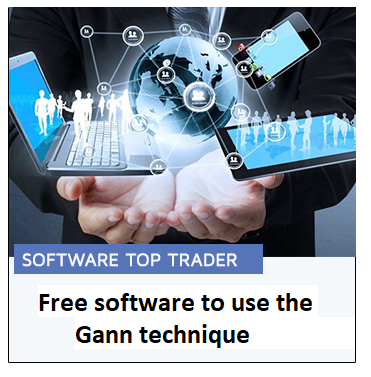 The technical analysis is carried out thanks to Top Trader©-Stock Exchange free software thought to correctly apply W.D.Gann’s cycles.